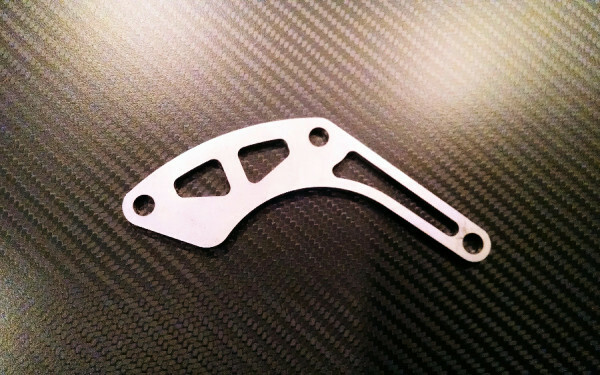 Stainless steel bracket to allow you to clock the compressor housing on a TD04 and maintain the stock wastegate. 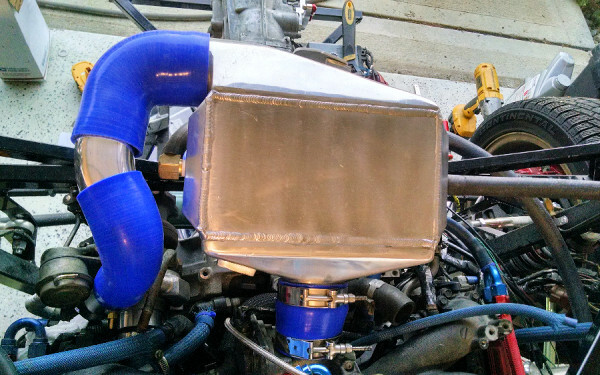 Clocking the housing on your turbo allows you to run an AWIC setup with fewer bends and a shorter intake tract. 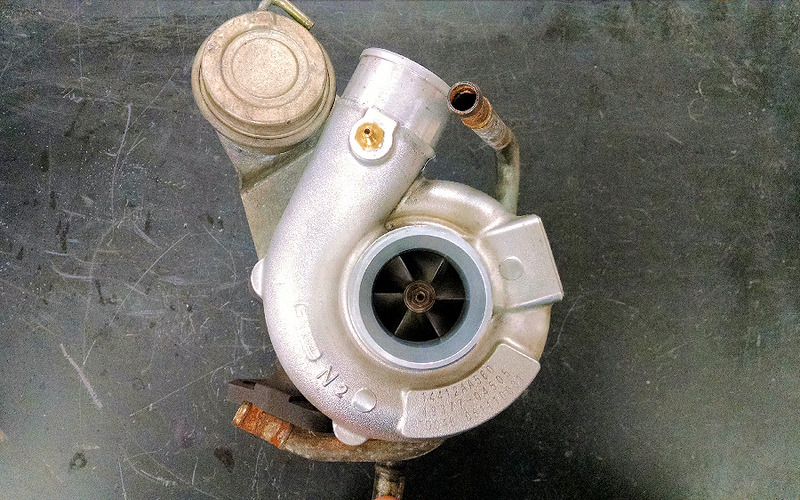 For those with a push style clutch (06/07 wrx) the clocked AWIC setup also provides better clearance by not routing the piping past the DBW throttle body and the clutch slave cylinder. How do I clock my turbo?